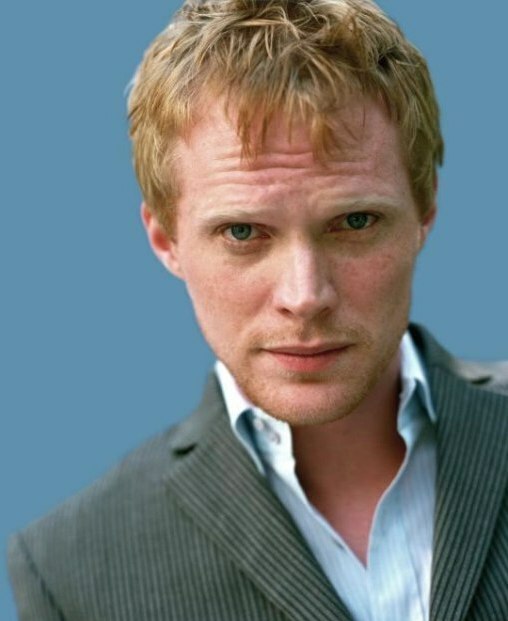 Paul Bettany | Celebrities lists. Awards Nominated for BAFTA Film Award. and 4 wins & 11 nominations. Last was: 012/II - Blood. 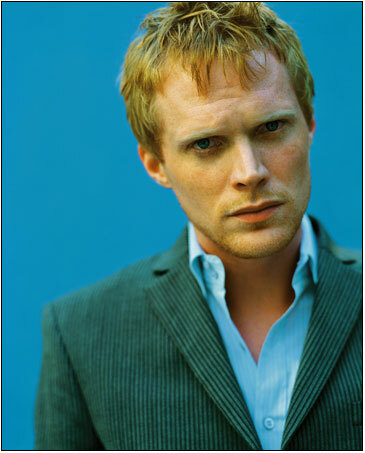 Paul Bettany was born on 27 May 1971 in Shepherd's Bush, London to Anee and Thane Bettany. He took part in a course at the Drama Center London for 3 years. He played as Eric Birling in An Inspector Calls at Aldwych Theater. 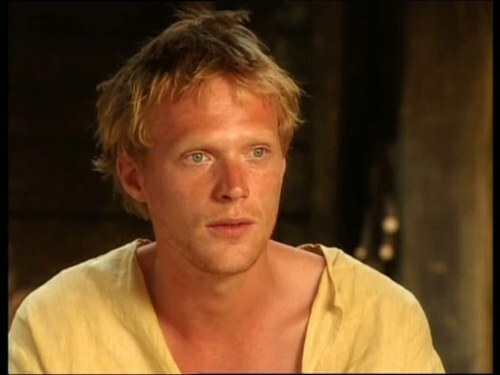 He starred in a number of productions by the Royal Shakespeare Company including Romeo and Juliet and Julius Caesar. 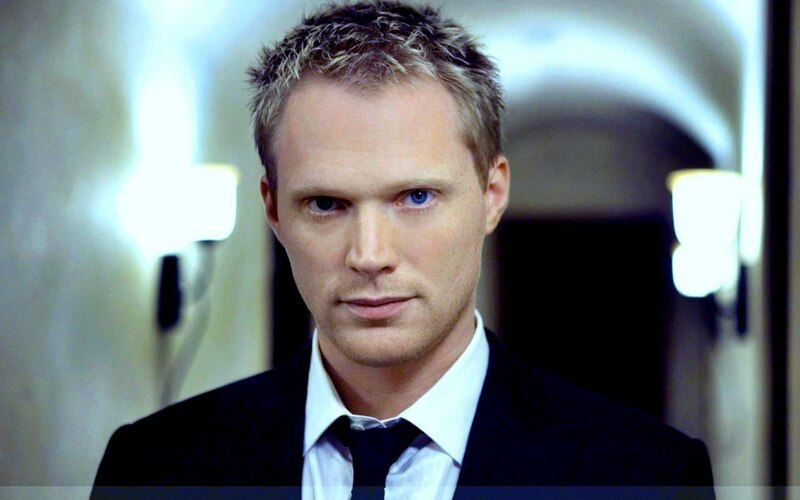 He is best known for his role as Silas in The Da Vinci Code (2006). 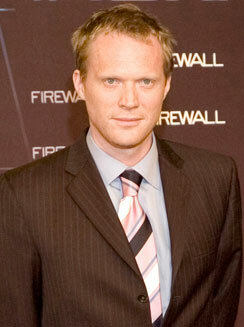 He won the London Film Critics Circle Award for Best British Supporting Actor in A Knight's Tale. 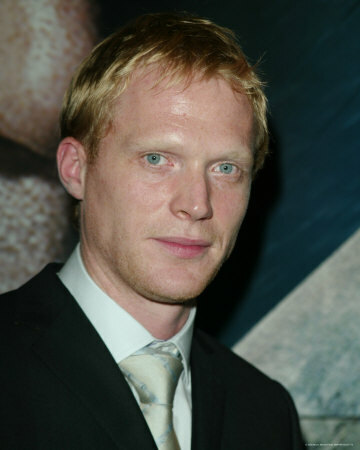 He played as Charles Herman in A Beautiful Mind (2001). 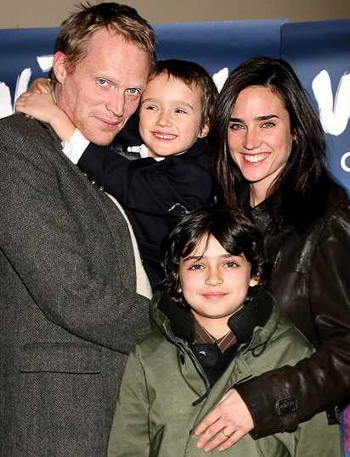 He played as Dr. Stephen Maturin in the film, Master and Commander: The Far Side of the World (2003). 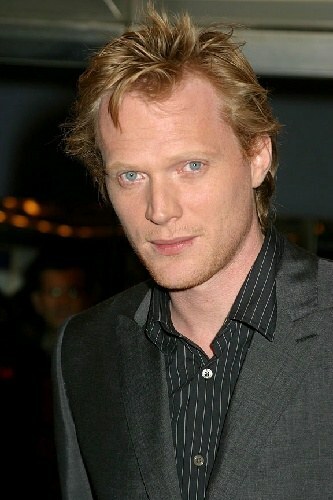 He played the role of Charles Darwin in Creation (2009). 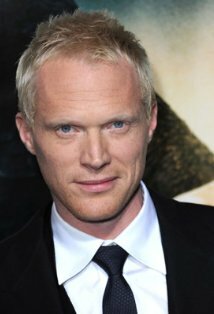 He voiced as J.A.R.V.I.S. in The Avengers (2012), Iron Man (2008), Iron Man 3 (2010), and Iron Man 3 (2013). He has one movie in post production, which is, Transcendence (2014).